It's the end of the year and as we reminisce on all that's passed, we'll find plenty of reasons to be thankful. 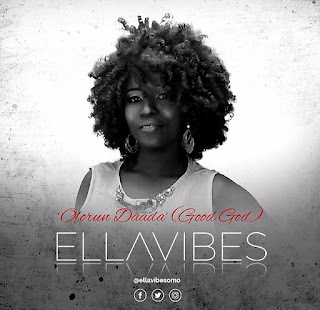 In the spirit of the season, Ellavibes brings you her hit single "Olorun Daada" (Good God). This is an unusual but beautifully crafted tune of praise that speaks of the grace and goodness of God; a perfect song to highlight your Thanksgiving playlist. 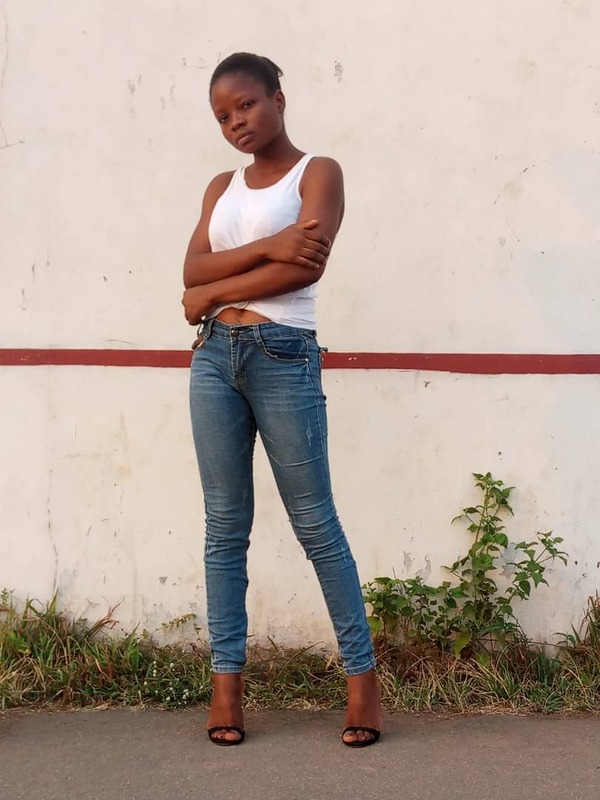 Please download and enjoy this beautiful afro-jazz tune and don't forget to share with someone.